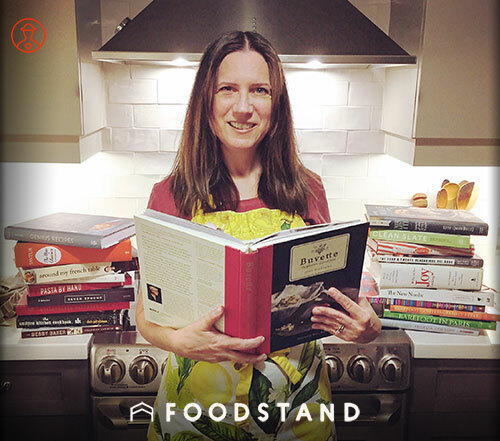 Food lover @JenniferEmilson is a self-proclaimed culinary and gastronaut, living in Toronto. She’s a home chef and global traveler, and cooks and bakes for volunteer work. She also happens to cook up some of the most beautiful dishes we’ve ever seen! It is food that’s good for you. Food that had a good start. Food that tastes good. Clean, sustainable, healthy, and above all, tasty! What is your go-to dinner party dish? Top three herbs, in order of importance? I wish that all globally could enjoy the bounty of the planet, with no cost or political impediments. Brie cheese- it’s at almost every party and gets along with everything. It is always a welcome guest! What was your biggest #foodfail? I made fish tacos. The tortillas were made with amaranth flour. They were thick, chewy, not a texture my hubby liked at all. And I didn’t marinate the cabbage long enough. All in all, too raw a meal. He said they didn’t deserve to be called fish tacos! Dave Benoit, Jazz pianist. In Fez, Morocco. After sitting on cushions eating a fabulous meal, dessert would be his stylings at the piano. Where do you typically grocery shop? Whole Foods, farm stands, local butchers and cheesemongers. Do you have a favorite food trick? Take a brick of butter. Cut it in half. Let one half come to room temp overnight. The next morning put it into a blender with equal amount of olive/canola oil combo. Blend together till whipped. Pour into a butter mold. Refrigerate. It will always be spreadable, never tearing a piece of bread again. It still tastes like butter but twice as healthy. What have you been dying to make recipe-wise, but haven’t yet?